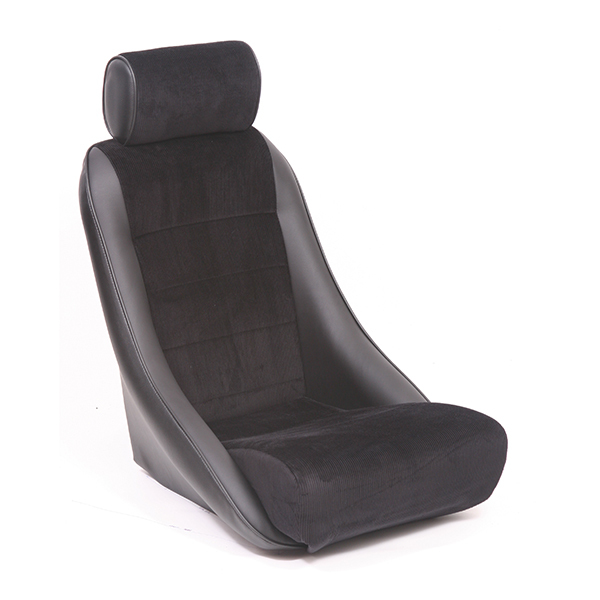 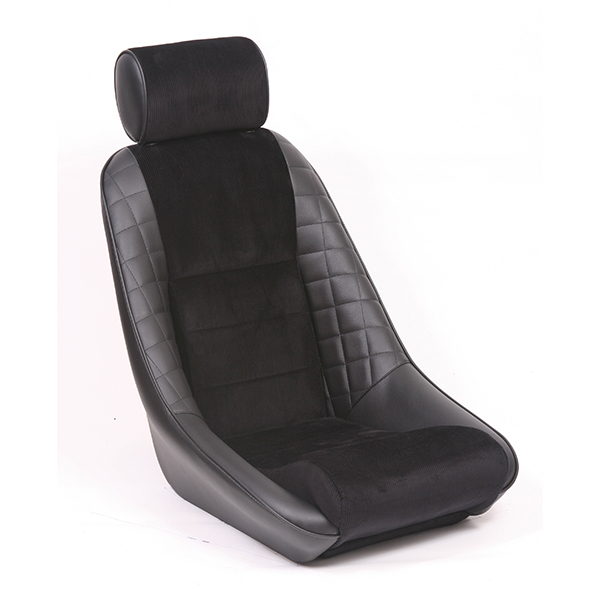 The Monte Carlo shares the design features of the Interlagos but has a classic style headrest. 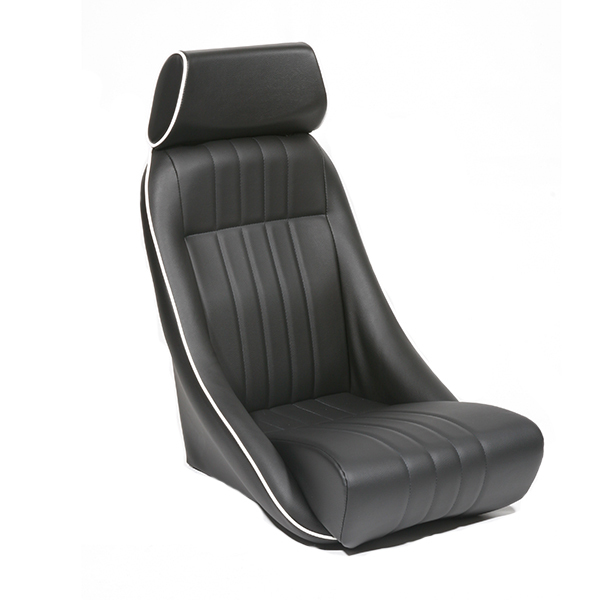 The period design references are further enhanced by the use of vinyl and corduroy. 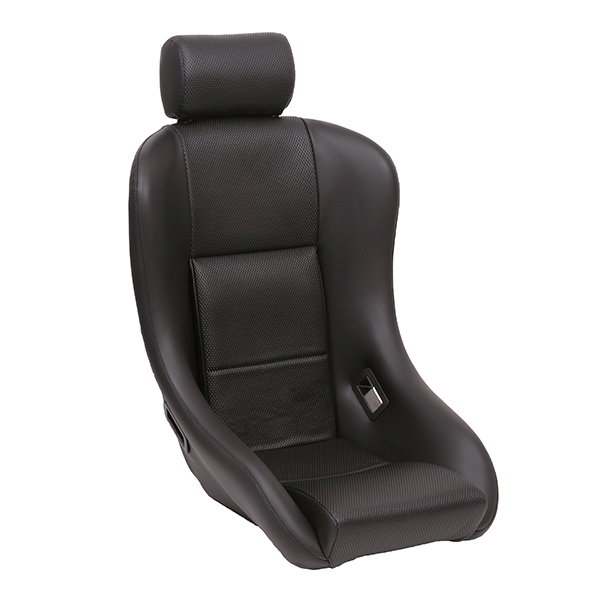 Designed for cars with smaller cockpits (especially where clearance around the b-pillar is an issue). 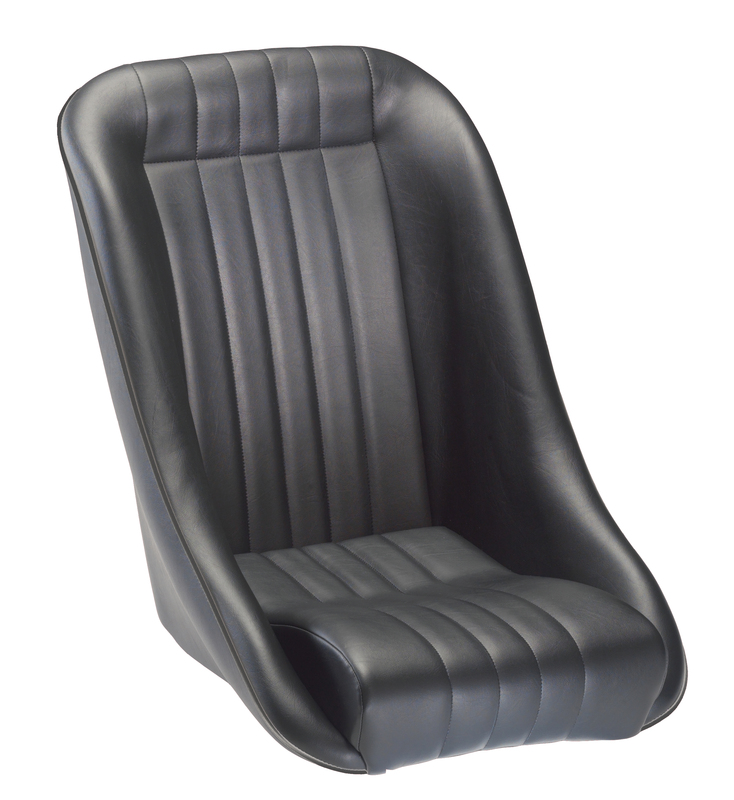 Trimmed in true classic style with basket weave or corduroy centres.